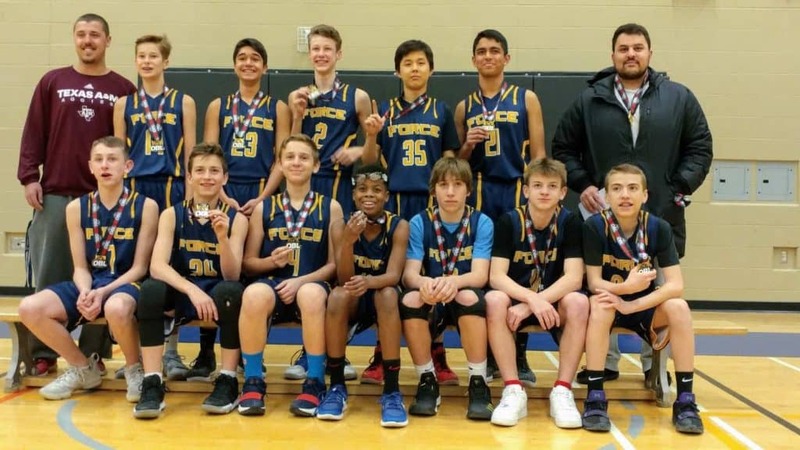 Home/News, Tournaments/FORCE U14 Boys Team 2 Win Big, Take OBL Pool G Championship +Ontario Cup Update! Our U14 Boys are an unstoppable FORCE! 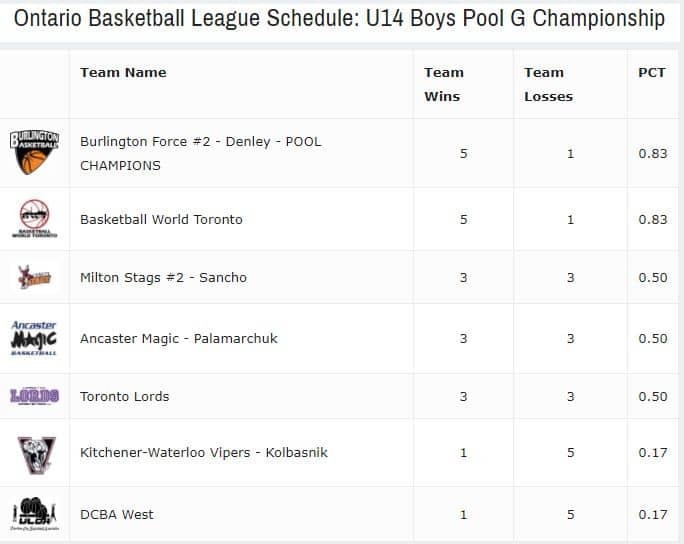 Our second U14 FORCE Team 2 also captured their division championship, wrapping up Division G with a decisive 5-1 record in the final stretch of the Ontario Basketball League this past weekend. 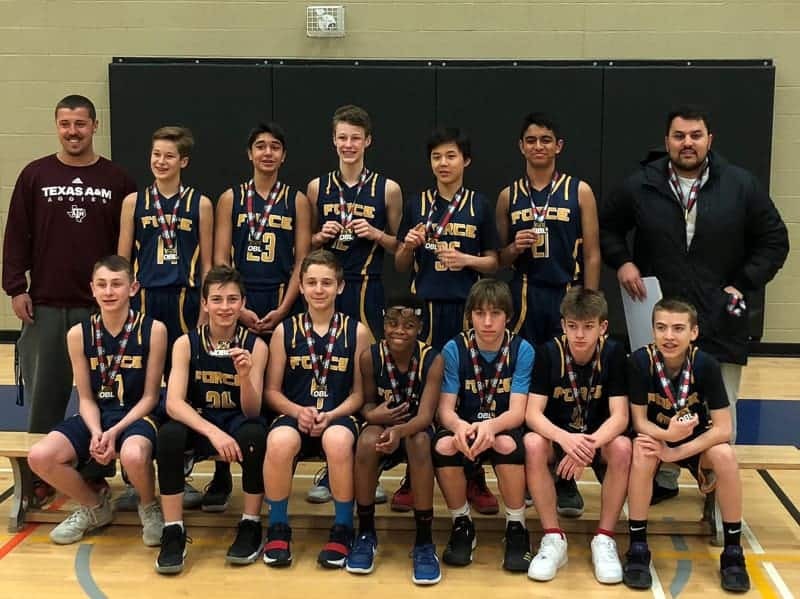 This group of boys has worked hard all year, building on recent success that saw them win bronze and silver medals in recent tournaments. 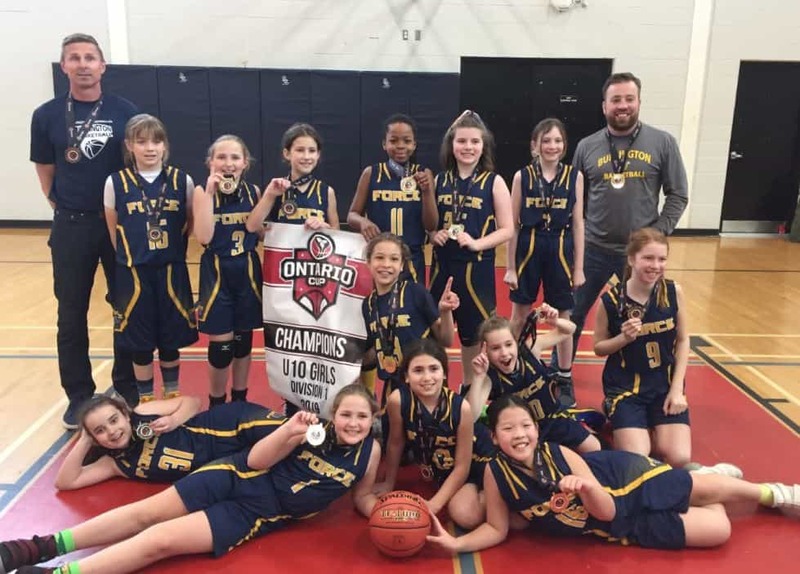 Finishing the season strong leaves them positioned to turn heads in the upcoming Ontario Basketball Championships to be held in London, ON. Playing teams throughout Southern Ontario, the boys impressed against such teams from K-W, Toronto, and Hamilton. 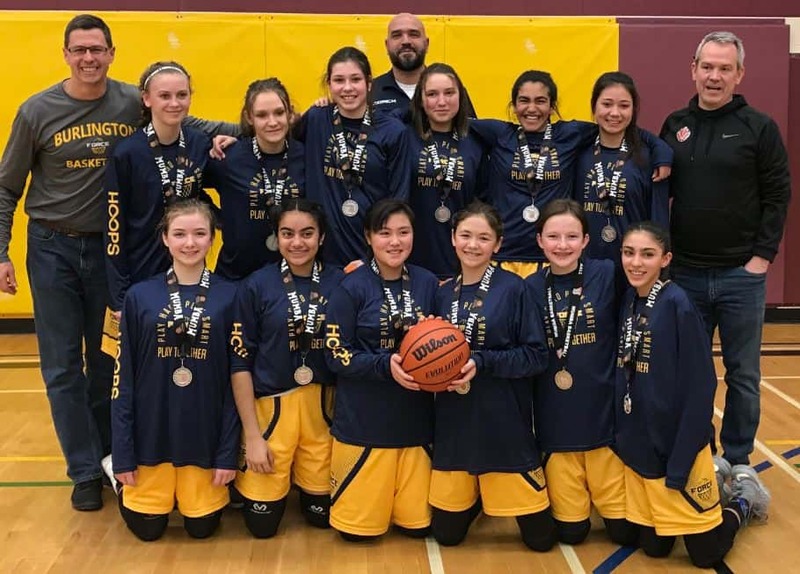 Hard work means success on the hardwood, and the team – built with returning players plus many players new to competitive basketball are all gelling at the right time. Ontario Cup Championship tourney, here we come! Find the team featured on the OBL champions website now! UPDATED: Ontario Cup Provincial Championship Results! The FORCE set out to cap the season in Ontario Cup play in London, ON the weekend of April 20-22. The boys finished 2-2, and just missed out on a medal win. This team was new for 2017-2018 and came together throughout the year, medaling in tournaments and growing as a team. Special thanks to the volunteer coaching staff led by Chris Denley and Adrew. Most of all to the boys who worked hard all year, growing as players and forming great new friendships – backed by an amazing group of parents. Way to go Team FORCE! Train hard to prepare for another great season next year!